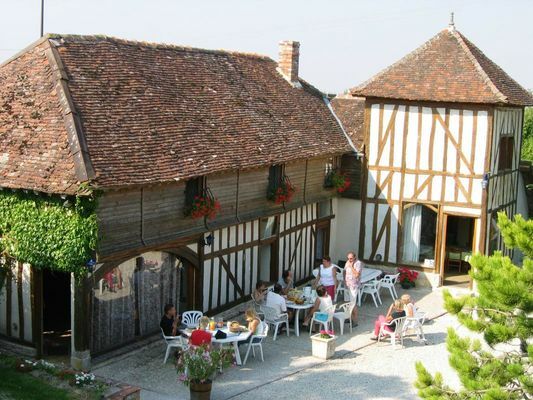 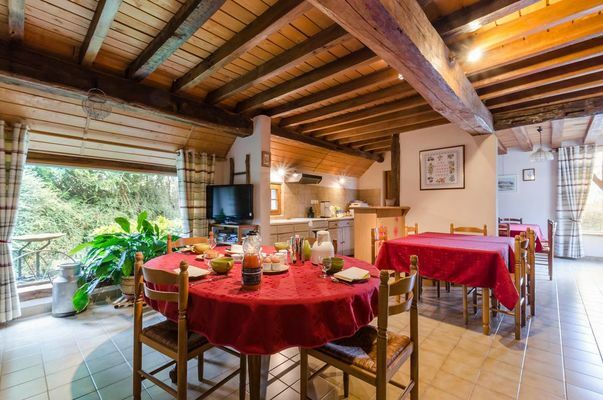 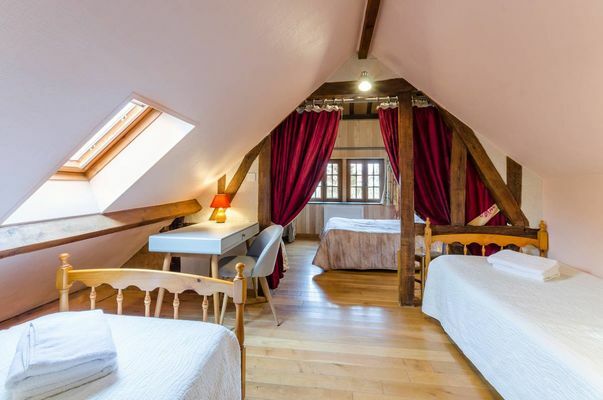 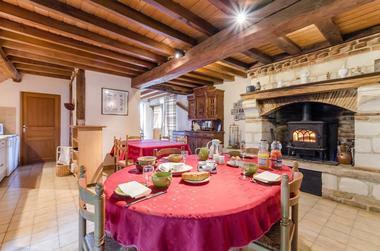 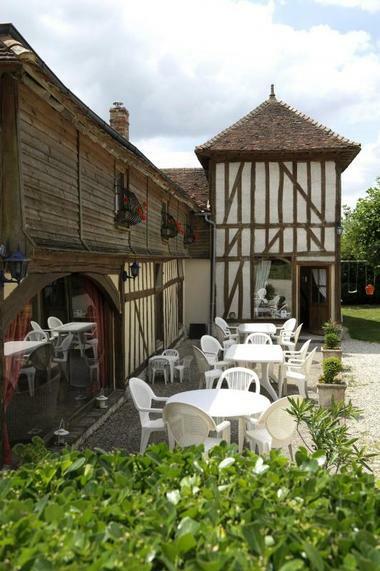 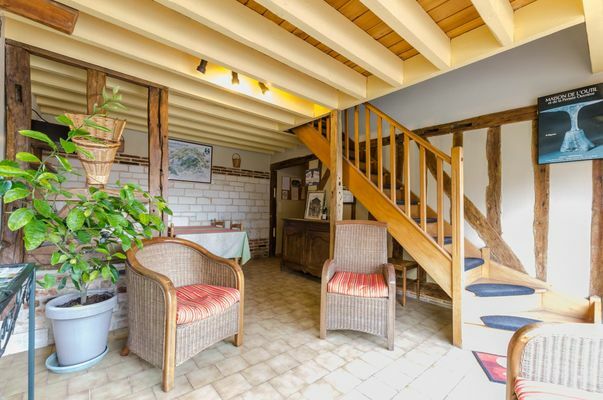 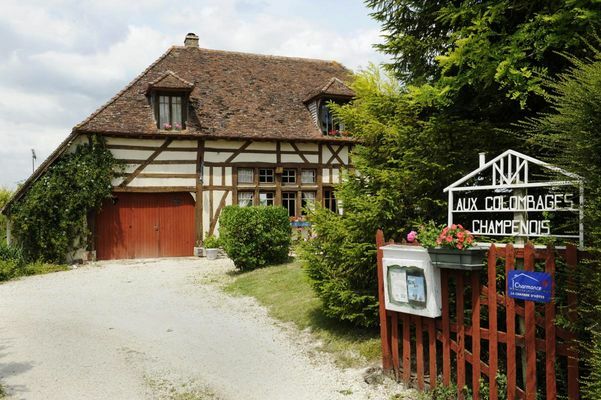 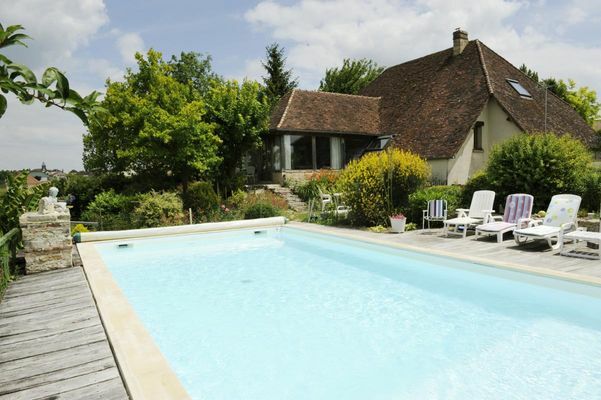 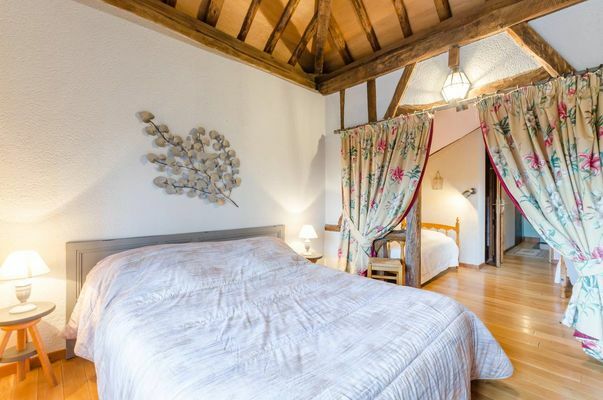 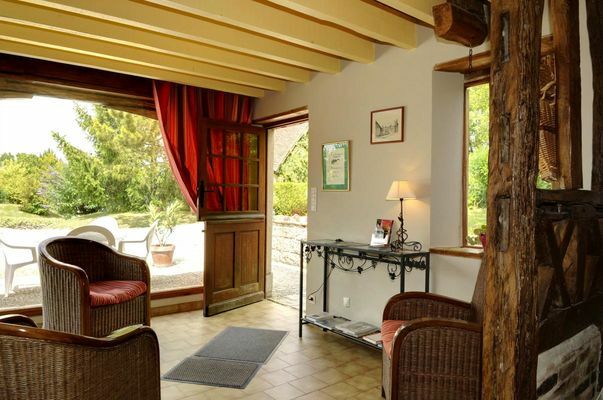 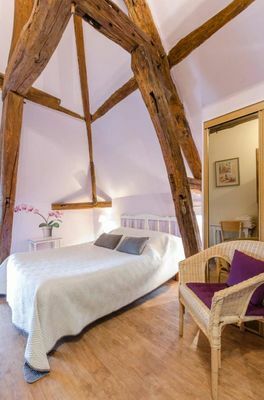 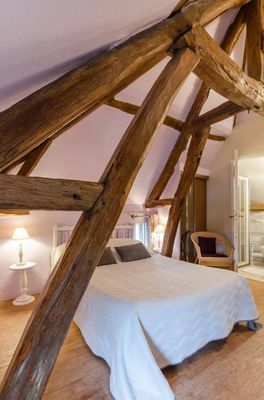 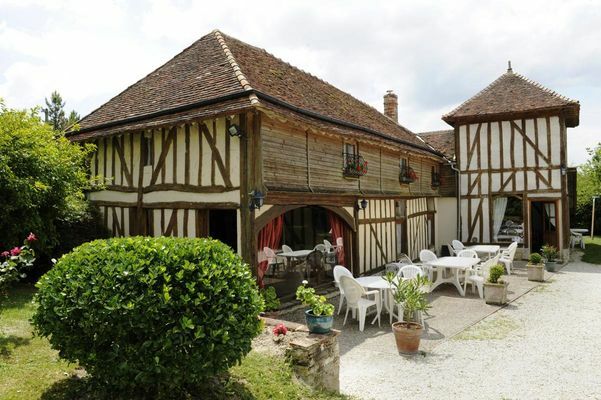 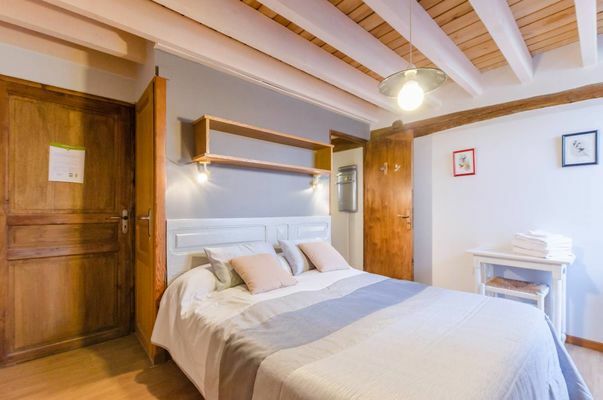 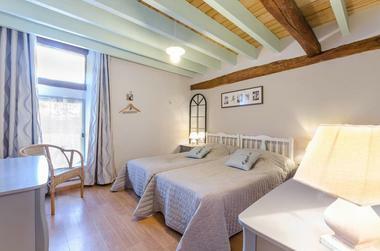 Joëlle and Didier, farmers, welcome you in their renovated old barn and dovecot situated in the village of Laubressel at the doors of Troyes and its historic centre and the Lakes of the Forêt d'Orient.Five bedrooms with private bathrooms; two of the bedrooms are family ones. Two living rooms with a kitchen to your disposal. 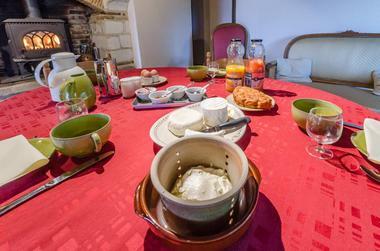 Breakfast prepared with the farm produce. On site you will be able to enjoy the swimming pool. 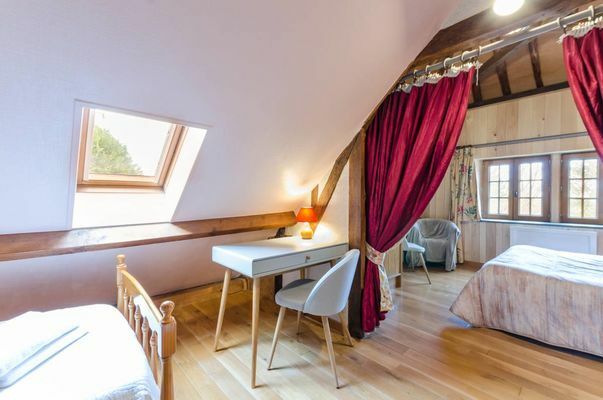 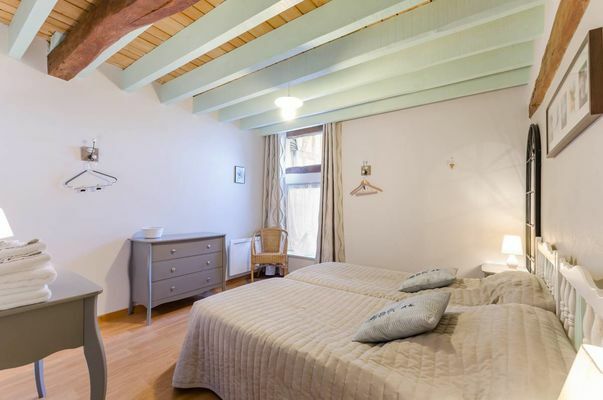 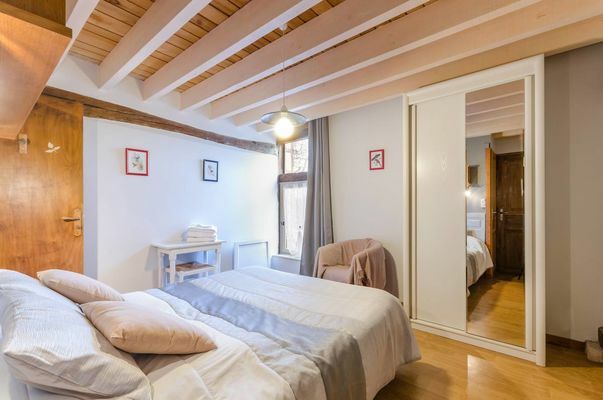 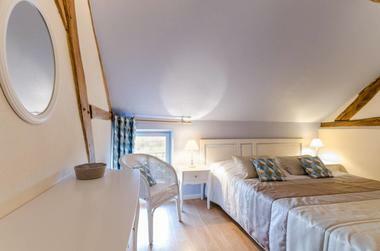 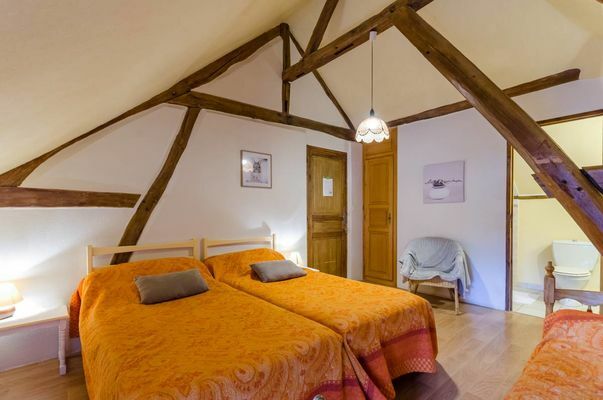 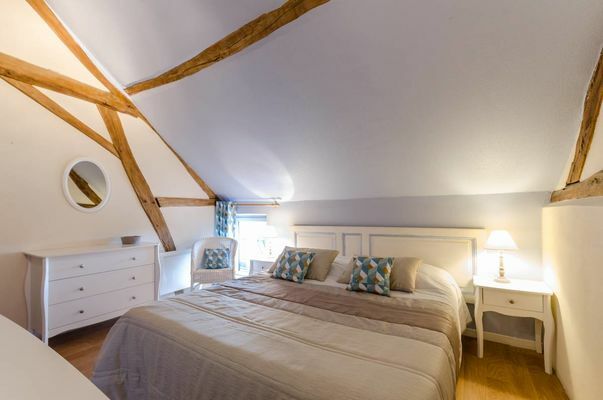 The bedroom "Peuplier-Saule" can be let for five people for a 105€. Hiking and Vélovoie available at 3km.